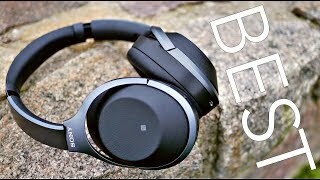 KWD 102.74 including 11.58 KWD shipping. 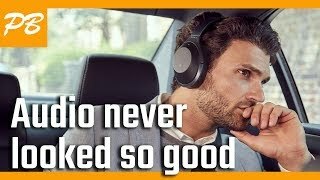 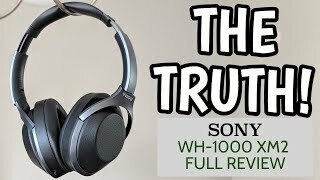 Sony WH-1000XM2 Review - The New Best Noise Cancelling Headphones 2018! Price has increased 22% from KWD 97 on 2018-09-27 to KWD 118 today.